Hi guys – saw rumors floating today about another SART game. Just wanted to confirm it’s not a thing! Original: Sumo Digital has worked on two Sonic kart racers for SEGA. 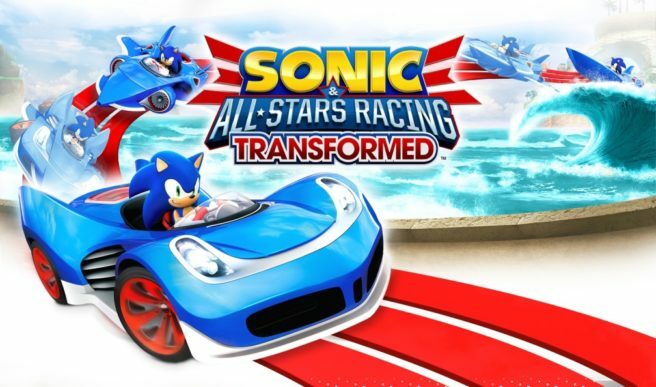 Sonic & SEGA All-Stars Racing launched in 2010, followed by Sonic & All-Stars Racing Transformed a couple of years later. A third entry could now be a possibility. Slides from a supposed Sumo presentation have apparently leaked online. 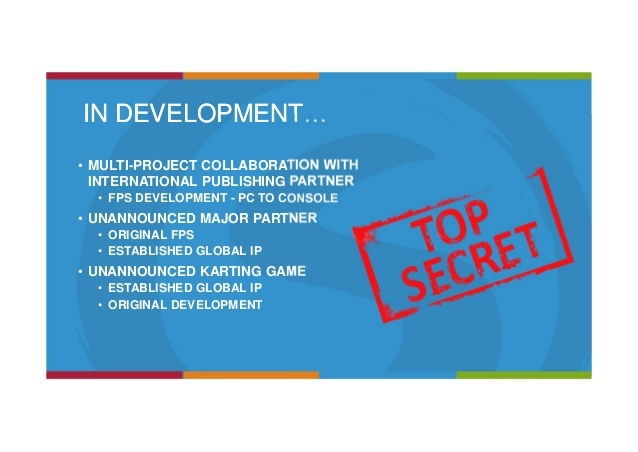 One page covers project in development at the studio, including an unannounced karting game based on an “established global IP”. Sumo has a track record working on Sonic racers, and with the karting genre specifically. That, along with the note about this mystery project being based on a known global IP, is fueling speculation about a third entry in the series. Of course, a different IP entirely could be involved. If a new Sonic racer is in the works, it’ll almost certainly be on Switch. The first game was available on both Wii and DS while the second came to Wii U and 3DS. Sonic in general also has a heavy presence on Nintendo platforms.